Enjoy incredible water views with this recently updated 2 bed / 2 bath condominium. 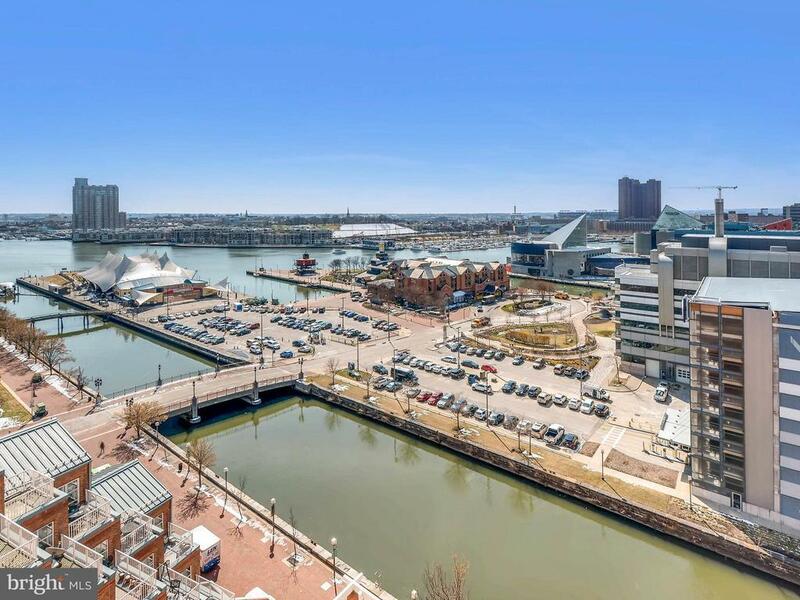 Hardwoods in main living space, stainless appliances, granite countertops and private balcony with views of the Inner Harbor. Immaculate condition !! Full service luxury condo with 24/7 front desk staff, newly remodeled indoor swimming pool, fitness center and secured parking. Walking distance to restaurants, shopping, entertainment and more! Owner prefers a long-term lease.